In this capital market crunch, group buying has been exceptionally vibrant. According to statistics from the E-commerce Research Center, as of the end of October, nearly 13 large-scale group buying platforms have raised nearly 2 billion RMB, where industry leaders have also tried to enter the market. For example, agricultural e-commerce platform Meicai has introduced Meijiayou, Pinduoduo has invested in Bugs and Neighbours. 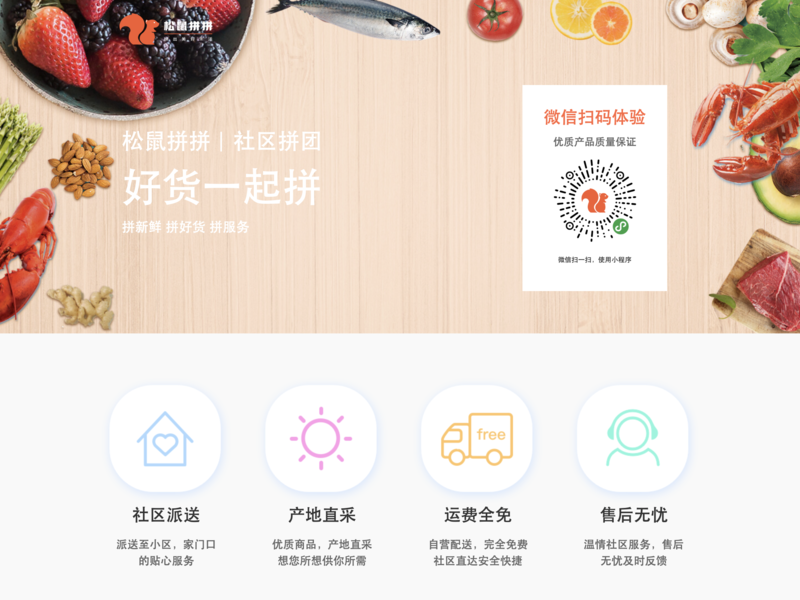 Online grocery store MeiRiYouXian and online travel platform Tong Cheng have also tried to enter the market. Neighbourhood group buying platform SongShuPinPin recently completed a $30 million Series A financing. 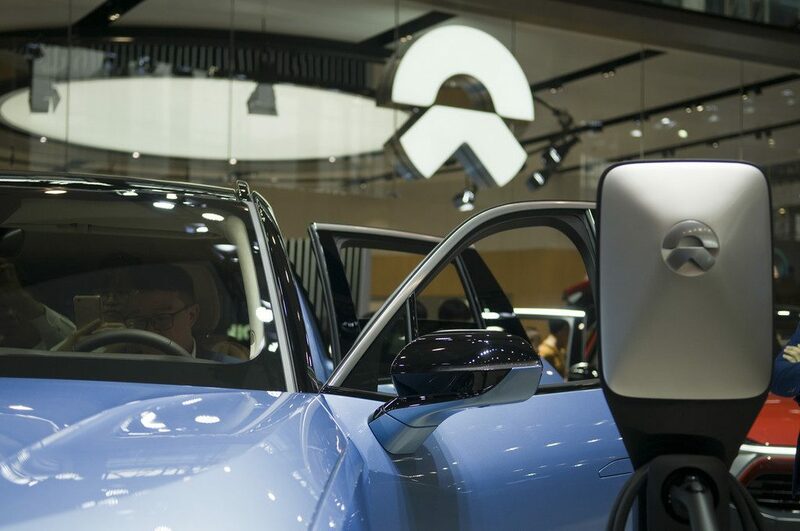 Investors include IDG Capital, Hillhouse Capital, MSA, Yunjiu, other institutions and Meituan’s former COO Gan Jiawei. Index Capital is the exclusive financial advisor. Previously, the company had also received IDG and BAT’s $4 million angel round financing. Since the second half of the year, “neighbourhood group buying” has become one of the most sought-after business models in the capital market. 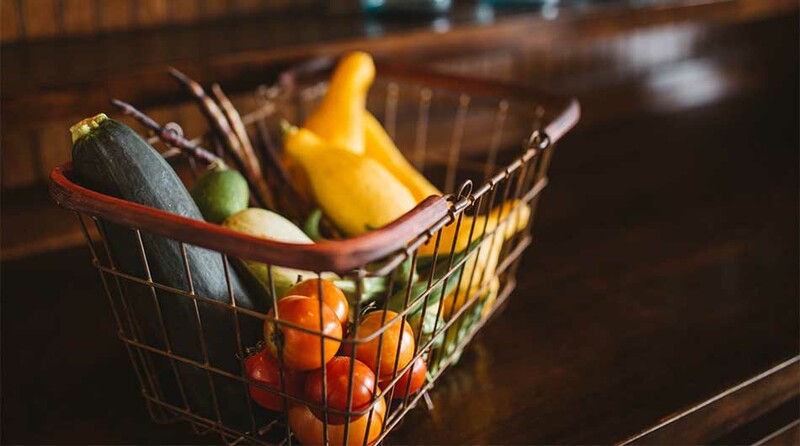 The model works as such: In each community, there will be a representative (who is usually a housewife in the neighbourhood or the owner of the neighbourhood grocery shop). The representative collects orders from his neighbours via a WeChat group and then receives payments from the neighbours personally. When orders are submitted to SongShuPinPin, the platform will purchase the items, deliver them to the representative and provide after-purchase services. Compared with the traditional offline stores, this business model saves real-estate and labour costs by purchasing directly from manufacturer or warehouses. Compared with traditional e-commerce, it saves logistics cost by compiling purchases within the neighbourhood and deliver them at once. 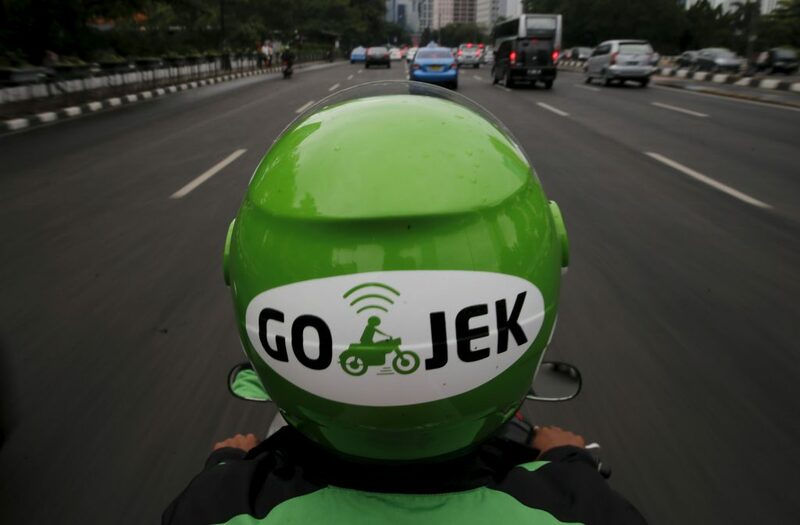 Moreover, the last mile delivery problem is solved by the installation of a neighbourhood representative. This individual is usually the one who establishes a WeChat group, and the one who will send group orders to merchants and deliver the items to his neighbours. He or she is also responsible for assisting customers, the sale of products, after-sales services, and delivery. 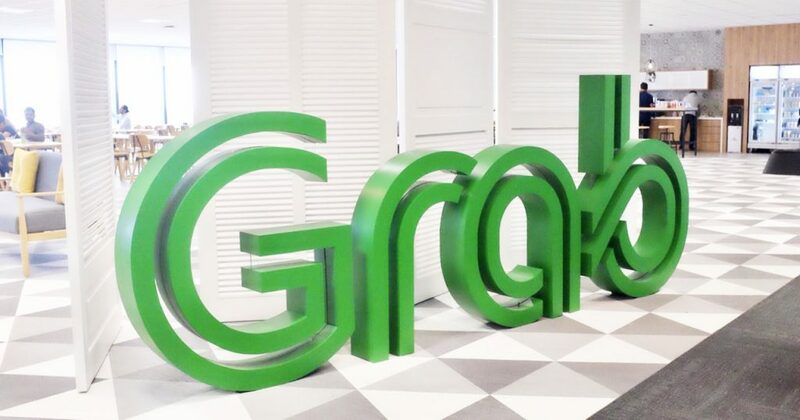 Founder Yang Jun told KrASIA’s parent company 36Kr that, similar to how WeChat has brought communication online, and how Meituan brought food and entertainment online, group buying, especially the purchase of daily family necessities, can also be brought from offline to online. In fact, some people tried this model a few years ago, but customer acquisition cost is too high and the business model is not sustainable. Now that the group buying is having its popularity back, there are two points that cannot be neglected: Customer acquisition cost has been reduced with WeChat groups, and purchase conversion rate has been increased with WeChat mini-programs. Many infrastructures such as WeChat Pay and e-commerce mini-programs have been established, ushering an opportunity for community group buying. Yang said that among the few group-buying platforms, there will not be any significant winner in the short term. This industry is more like a “triathlon” where teamwork will be the key to victory. Yang graduated from Tsinghua University and once worked alongside with Wang Xing for 10 years. He was one of the key people in Meituan. The company’s management team has members from Alibaba, Tencent, Baidu, Meituan, Yonghui, JD, Wumart and other enterprises in the e-commerce, retail, supply chain management, and community operations sector.